With Blizzard Entertainment porting Diablo III Eternal Collection to Nintendo Switch, the developer has been able to use it as an opportunity to explore what the portable home console can do. The first time that they have worked on Nintendo hardware since the original StarCraft released on Nintendo 64 in 2000, the conversation would now, perhaps inevitably, turn to whether there are any plans to port other games to the console. While the notion that StarCraft 2 could be ported was dismissed, the team-based shooter phenomenon Overwatch was seen as a much more likely candidate. 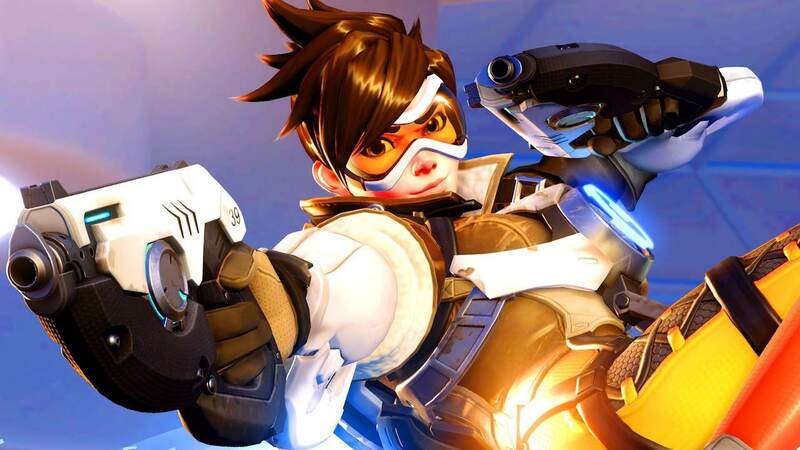 “Anything is within the realm of possibility,” senior producer Pete Stilwell responded to GameSpot, when asked if Overwatch could eventually come to Nintendo Switch. Diablo III Eternal Collection will release at retail and on the Nintendo eShop for Nintendo Switch worldwide in Fall 2018.